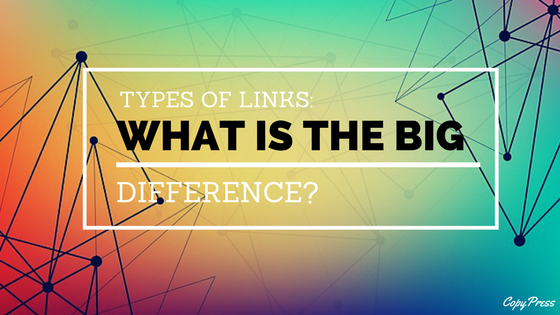 Types of Links: What’s the Big Difference? As of 2014, organic search represented 50 percent of all traffic by websites on average. Conversely, social media only accounted for five percent of all traffic and paid search accounted for 10 percent. This means that if you’re looking to grow your traffic in a significant way, your best bet is to cater to search engines. Search engines analyze your content, but they also analyze other factors like your site speed, mobile friendliness, and links. The content you write can be enhanced or undermined by your link strategy. Even the best content will be ignored if a website doesn’t follow effective linking practices. Fortunately, you don’t have to be an SEO expert to create a positive link web for your blog or website. By knowing the different types of links, you can start linking strategically and boosting your search results. Keep reading to learn about different link options so you can increase your site readership. Inbound links point back to your website. The number and types of links that you attract partially determine how you rank in search engine results. Many marketers focus on their inbound links when creating a link building strategy in order to boost their rankings. Keep these three factors in mind as you work to increase the number of inbound links to your website. Inbound links to your website tell Google that your content is relevant and useful. As you develop links, the number provides a better idea to search engines about what you share. For example, if you create a gardening blog and 30 other gardening blogs link to your website, then Google is likely to associate your site with high-quality gardening advice. In the early days of link building, websites would build hundreds of links to their website from low-quality sources. They would also “link stuff” and add dozens of links to one page all pointing back to one source. Not only did this look spammy, it also appeared unnatural. This lead Google to crack down on poor link building strategies through algorithm penalties, which scared some marketers away from attempting any form of link building. Link building itself isn’t against Google’s guidelines, but spammy and abusive link strategies are. Instead of looking for the lowest possible domains that will easily create links, brands should look for high-quality news and websites to build links on. The links to your website are the company you keep, which means if sources like the Huffington Post or Better Homes & Gardens link to you then your website quality meets their standards. There’s a myth in the link building world that domains can only have one link in order to be effective. However, websites can link to your domain multiple times as long as it looks natural. However, if a website is linking to you every day or multiple times within a post then it could look suspicious. It makes sense for websites to return to good sources on occasion, so don’t worry if you link to the same website multiple times and vice versa. Remember to do everything in moderation. By keeping a delicate balance of diversity, quality, and quantity, you can build a healthy inbound link system within your industry. If inbound links come from other pages and point to your website, then outbound links are created on your website and point out. You have significantly more control over these links which means you can easily follow Google’s linking best practices. There’s no excuse for bad outbound links. Link to relevant blogs and websites within your niche. Avoid linking to spammy websites or link farms. Limit the number of outbound links you have or you will look spammy as well. Link to pages that provide added value and additional information about the topic. For example, a blogger might cite a recent study and then link to the industry blog with the full report. The link is relevant to that blogger’s industry and a reader who clicked on the link would find the study useful. When in doubt, think of your reader. If they wouldn’t benefit from reading the content on a site you link to, then it’s probably best to not link to them at all. 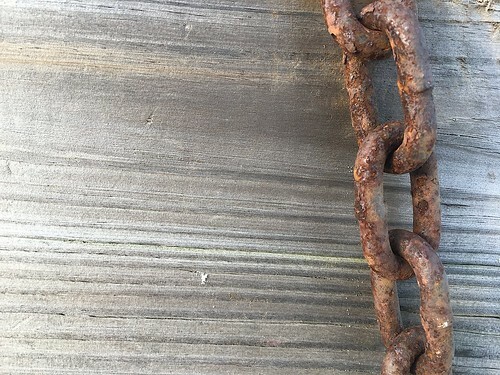 An honorable mention in the inbound-outbound discussion is internal links. These are links from one page of your blog to another. Like outbound links, these links take audiences away from the page they’re currently reading to one that would provide more information on the subject. 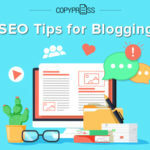 Google encourages bloggers to include a handful of internal links on each page to connect the existing content to related pages on your site. Through inbound and outbound link building you’re building a web across the Internet. Consider what your blog is connected to as you build links within your industry and site. There is no actual dofollow tag because websites and search engines assume that any link you include you want their crawlers to follow. While many websites automatically create nofollow tags, you can figure out how to enable dofollow tagging within your CMS. A nofollow link (rel=”nofollow”) tells search engines to ignore the link. 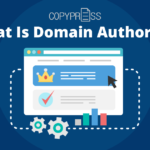 For example, if a high-authority page links to you, then Google would increase your authority and PageRank in its eyes. However, if an authority page links to you with a nofollow link, then you don’t get the benefits from the mention. This is basically the high-authority site’s way of linking to you without wanting to be associated with you and using their pull to boost your brand. The link goes to a low-quality page like an About Me page or a Contact Form. You don’t trust the link and think it might be spam or an ad. The link goes to low-quality or controversial content that you need to link to but don’t want to give authority to. While there are certainly times when a nofollow link is useful, if you’re only linking to valuable resources and quality content then you should mostly use dofollow links. The canonical tag (or rel=canonical) is one of the most commonly confused on the web. While most marketers understand the value of inbound and nofollow links, knowing when to use the canonical tag can get confusing. The canonical tag is used to identify duplicate content to prevent search engines from penalizing pages for borrowing content. Duplicate content became a problem in the earlier days of SEO. 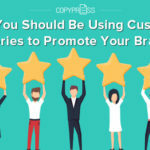 Along with building dozens of spammy links, brands were creating pages with the exact same content to make their brands seem bigger and more relevant. Furthermore, sites were stealing high-quality content and plagiarizing it. To solve the problem, Google started punishing duplicate content. A blogger might syndicate their content on multiple sites to boost their branding. Web sites might copy headlines and snippets to promote a piece and drive traffic to it. Content creators might quote an expert in order to defend their stance. 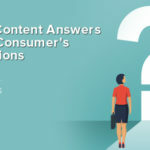 Lindsay Wassell at Moz created a useful guide with other examples of when a canonical tag would be used and alternatives that you can choose for your site. The canonical tag buckets all of these copied pieces together and points to one original piece. For example, a blogger who syndicates his content might have the same or similar articles on five sites. Search engines like Google might struggle to determine which one is the original piece and could award the authority to the wrong syndicated article while punishing the original as a duplicate. The canonical tag directs search engines on all of the syndicated pieces to the original version. If you’re worried about sharing your content or reposting other pieces of content, consider adding a canonical tag to ensure credit is awarded and no duplicate penalties are added. The world of linking and SEO tends to seem more complicated than it is. You don’t have to memorize all of Google’s algorithms and track every single change in order to rank well in search results. 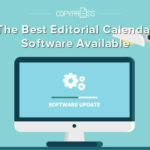 You mostly have to create amazing content and link to reputable sites in a natural way. In all likelihood, you’re already doing that. If so, then knowing the differences between links can only improve your efforts.